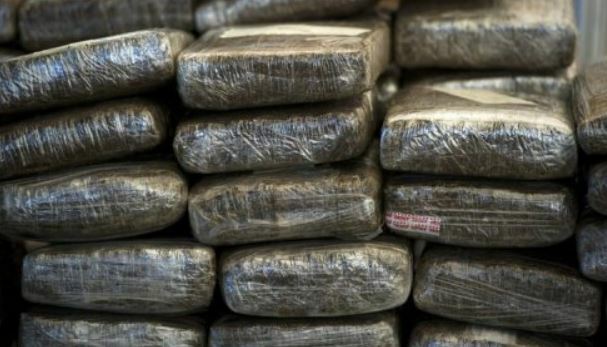 Three men were held in connection with the seizure of over 1,000 pounds of compressed ganja during a narcotics operation by the police in St Elizabeth on Sunday night. Reports are that about 9:30 p.m., members of the Police Narcotics Division were conducting an anti-narcotics operation when they swooped down on a group of men seen unloading packages from vehicles along the beach in Parotee, Black River. Some of the men ran, but three weren't so lucky and were held by the cops, who seized several packages containing compressed ganja weighing over 1,000 pounds. The drugs and three vehicles were seized. The three men were taken into custody pending further investigation.